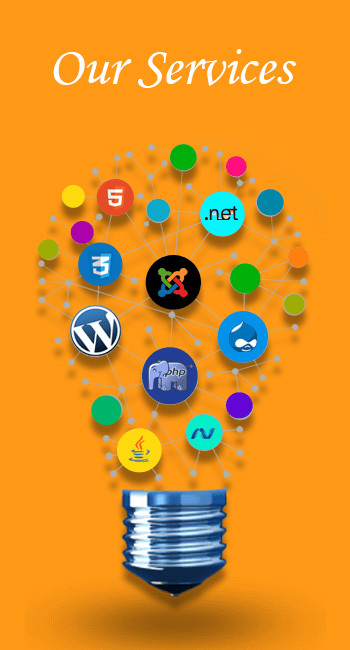 Amaze Soft Solutions provide you best ASP.NET training course in Haldwani by our industry expert. 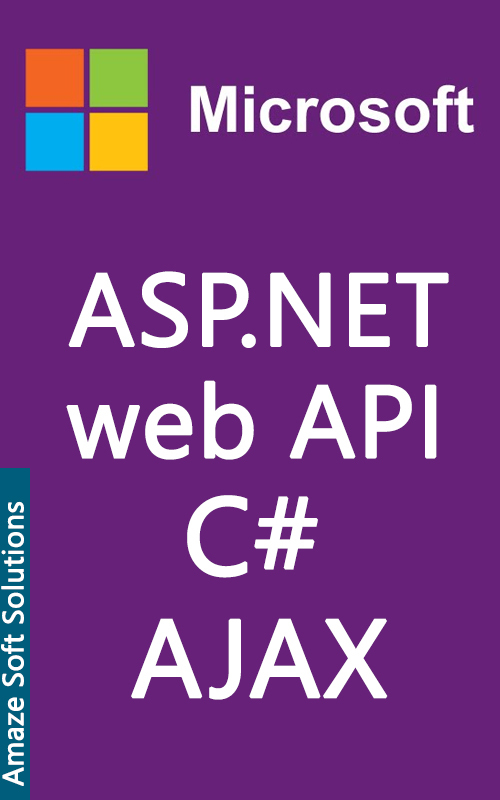 If you are new to ASP.NET, Web Pages is the perfect place to start. If you want a jump start to your web development career, then learning ASP.Net framework is a must. Our well defined courses on ASP.Net let you grasp all the three modules, namely, Pages, Web forms and MVC (Model View Controller). We have industry expert Asp .Net trainer with good experience.